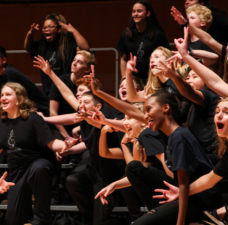 The TREBLEMAKERS CHORUS from Chandler High School in Chandler, Arizona, was named Audience Favorite and earned a SUPERIOR rating in Friday’s International Youth Barbershop Chorus Festival in San Antonio. 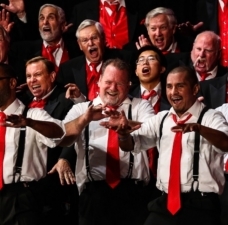 The Treblemakers won the hearts of the sold-out audience with a set that included “Peanut Butter and Jelly.” Their male counterparts, the Chandler High School Men’s Chorus, also participated In the festival, earning an Outstanding ranking. 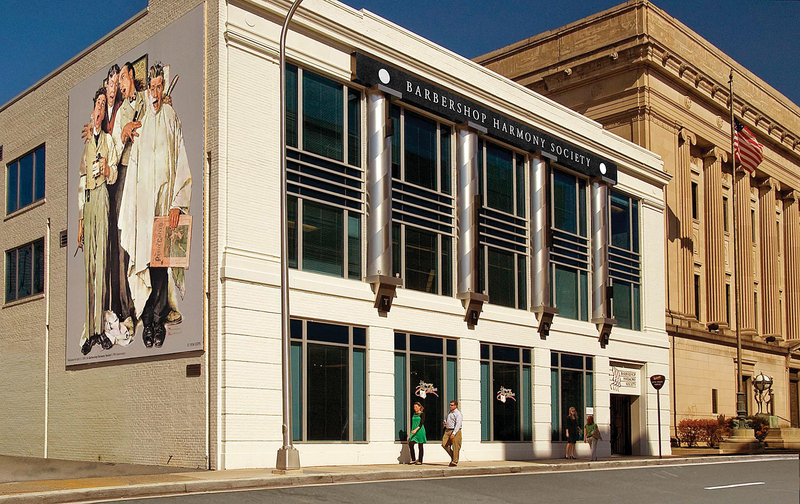 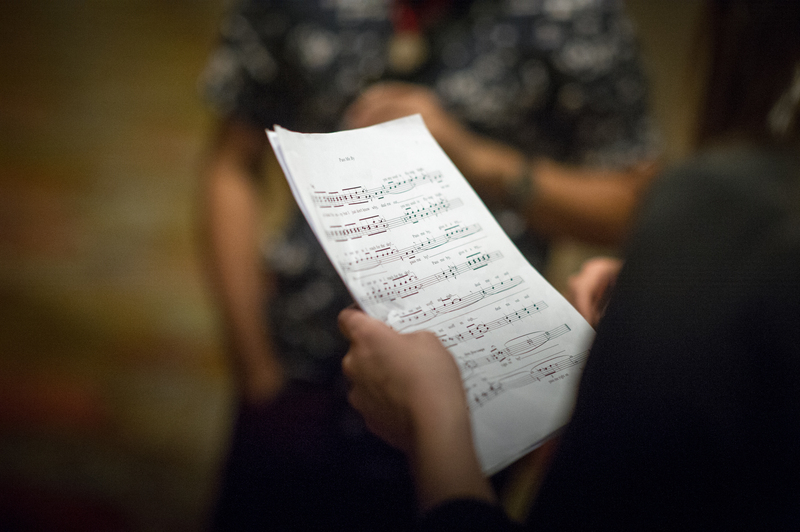 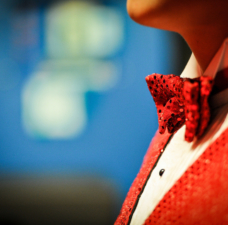 Now its tenth year, the Festival featured 600 young singers in 25 choruses from across North America, including men’s choruses, women’s choruses and mixed-voice choruses, all singing in the barbershop style. 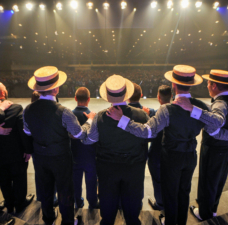 More than 2,100 singers and fans have kept San Antonio ringing with music during the four-day meeting of the Barbershop Harmony Society. 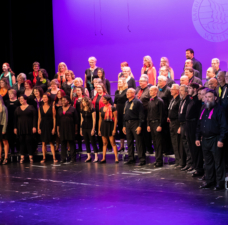 The event continues through Saturday with a Seniors Quartet Championship and a gala finale show that features world champion quartets and choruses.